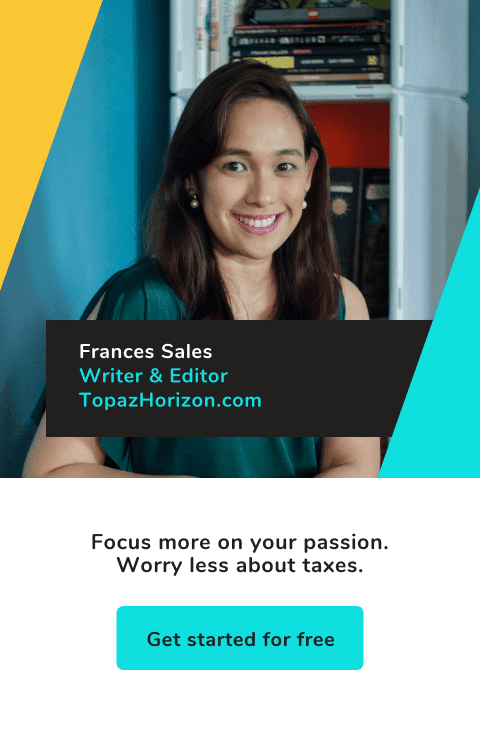 TOPAZ HORIZON: Blog event! I'm talking about blogging on July 19! Blog event! 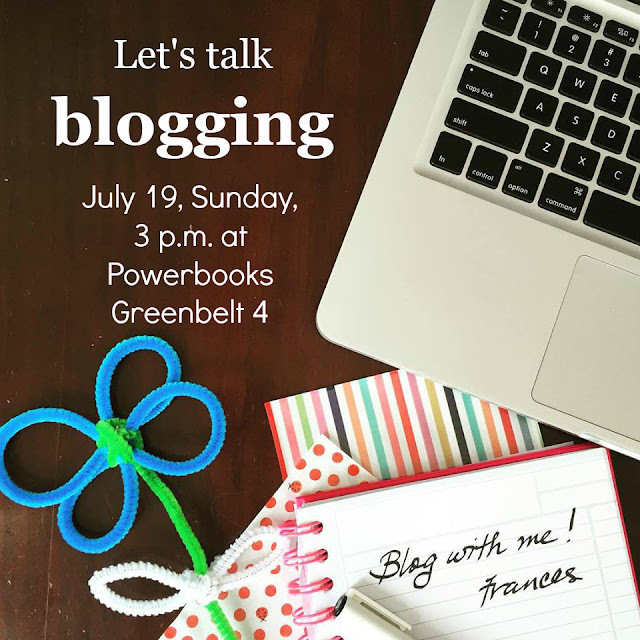 I'm talking about blogging on July 19! I'm so excited! Enderun's The Study and Powerbooks invited me to talk about blogging! This will be at Powerbooks Greenbelt 4, on July 19. Yes, that's this Sunday! 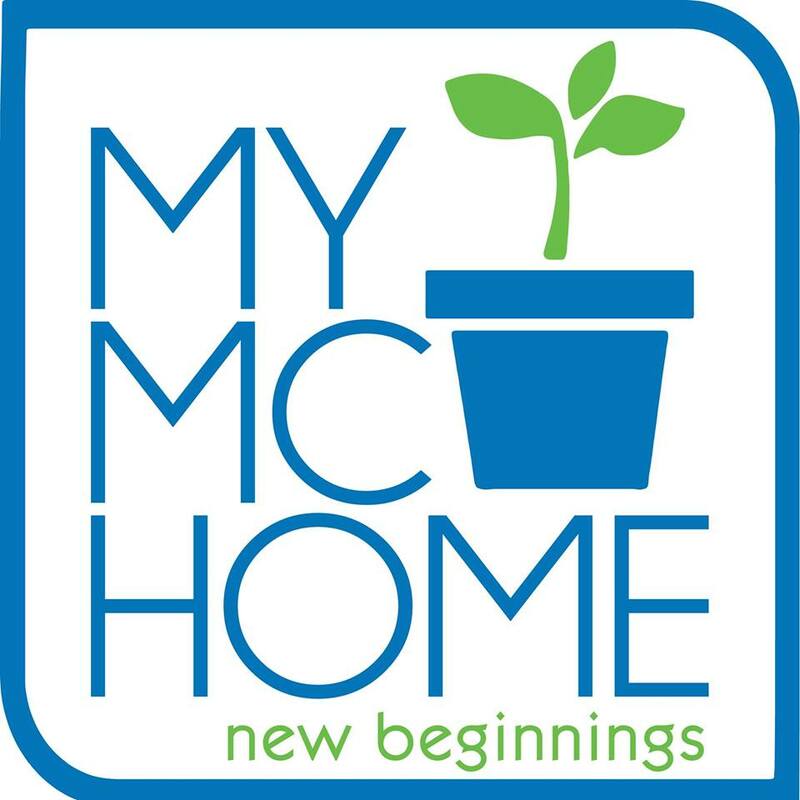 I'm a little surprised at how quickly this happened but I'm thrilled to be given the chance to talk about my passion for blogging and to meet my readers, too! Please do come! Anything and everything you ever wanted to know about blogging (especially my blogging journey), you can ask me there! Or you can ask me in the comments below so I can be prepared haha. UPDATE! I forgot to say this is FREE! So come one, come all! Wow! This is nice! Is there a fee to attend?